NORTH EAST, Md. – For anyone interested in a career in the healthcare field, Cecil College will host two information sessions to outline the process of obtaining licensing and accreditation in one of the many degree and certificate programs offered locally at the college. 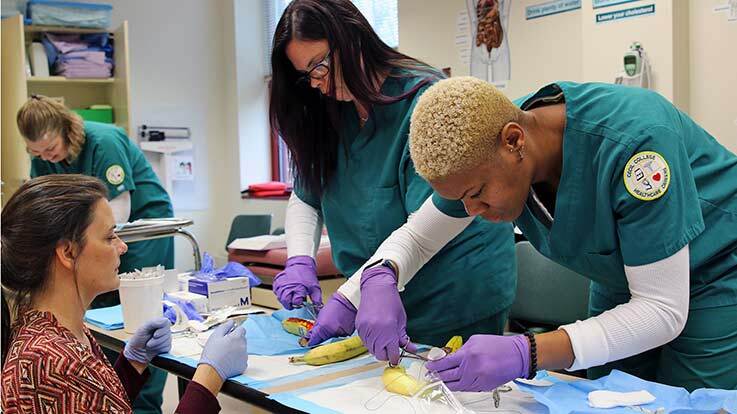 To learn more about Cecil College’s Healthcare Career programs and other opportunities available at Cecil College, contact the Admissions Office at 410-287-1000.